Wales has become the ninth country to confirm their participation in the first Eurovision Choir of the Year in Riga, Latvia. Wales has today been announced as the ninth country participating in Eurovision Choir of the Year 2017. 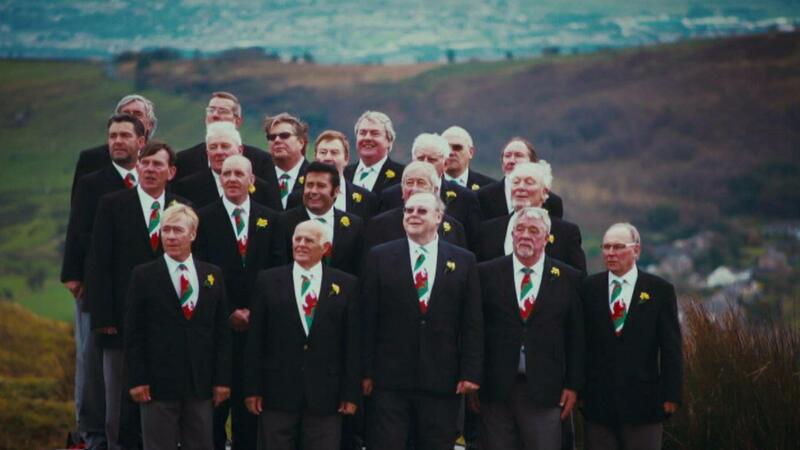 The Welsh choir set to represent the nation is yet to be announced. It was originally announced that Eurovision Choir of The Year is only open to between seven and eight competing countries, therefore Wales is likely to be the last country to be announced as participating in this year’s competition – being country number nine. The Welsh participation also rules out participation from England, Northern Ireland and the United Kingdom as a unified state. The hosts of the show will be Eric Whitacre and Eva Ikstena. Eric is a Grammy award-winning composer and conductor, while Eva Ikstena is a Latvian television host. The first contest will run for a total of 120 minutes and is to be held at the Arena Riga which has a capacity of 8,000. The budget for the contest has been set at €150,000. The staging of the performances will not allow the use of bands or an orchestra. Choirs may use instruments only if played by singers. Soloists are allowed, however, they are not allowed to dominate the performance. Backing tracks will be used for the performances but are not allowed to contain any prerecorded vocals.